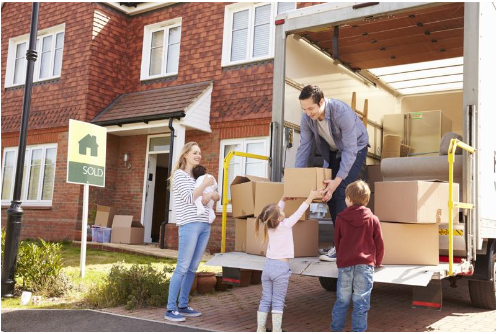 There are other items which you should not have the mover move in case something happens to the truck or moving the van. These would be items of personal importance or those items that are sentimental such as irreplaceable pictures or wedding albums. You would not want to lose your jewelry or any stocks or bonds you may have. Financial documents should not be packed, especially if they may give someone access to your checking accounts or your social security number.